At OUR HOUSE, we provide essential grief support for a universal experience that deserves heightened understanding and acceptance. 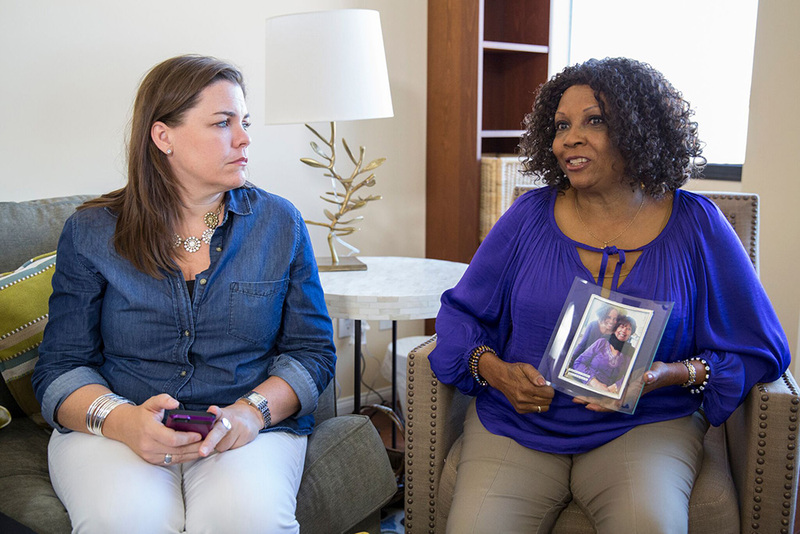 Our programs serve adults, teens, children and toddlers, which include grief support groups that are specific to the age of the griever, length of time since the death, and the relationship to the person who died. Grieving children, teens and adults deserve the opportunity to experience the healing process in a safe, warm and nurturing environment. The healing process is enhanced through the friendships and connections that are developed in support groups. OUR HOUSE also offers Spanish speaking groups, medical and professional grief education training and on-site grief response services. FOR MORE GRIEF SUPPORT PROGRAM DETAILS, CONTACT OUR HOUSE TODAY.